DON’T CHANGE ANYTHING!!! HOW TO TRAIN YOUR DRAGON IS MY ALL-TIME FAVOURITE MOVIE!!! Seriously, what do you think about this news? Could Dreamworks improve on the formula like they did with Shrek 2? Or could they completely destroy the content of an amazing film? Write your thoughts in the comments. I really loved this movie also. I remember the fun parts and the pathos. Keep up the good work! I loved the first movie, but I don’t see how they can improve it. 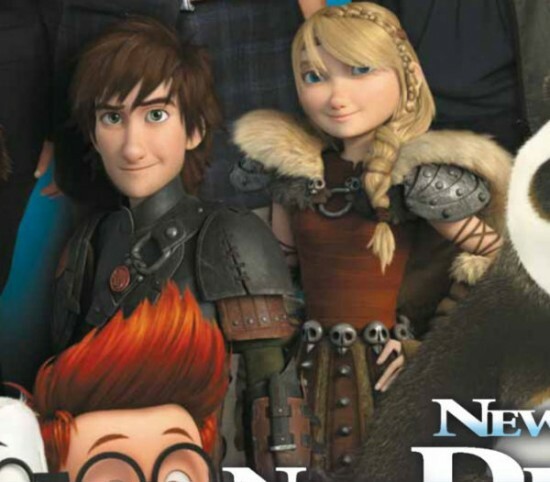 I guess they could make a movie about Hiccup and Astrid and the gang’s adventures, but it won’t be as good as the first movie.